A program at the Boston Medical Center offers cuddling as the solution for babies born with opioid addiction. A program at the Boston Medical Center emphasizes human touch as the solution to babies born with opioid addiction. 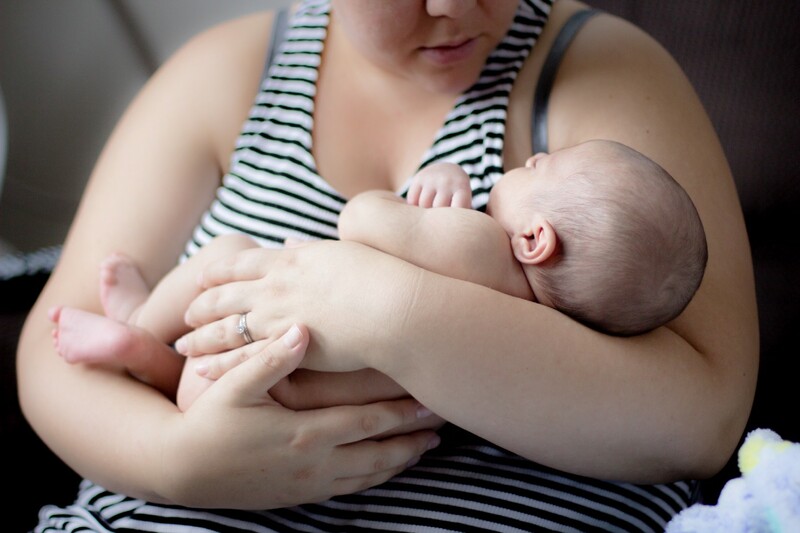 The Boston Medical Center implemented an objectively cute method of dealing with the troubling reality of babies born with an opioid dependence: cuddling. The CALM program has about 100 volunteers, who spend two hours cradling, singing and generally soothing NAS babies showing signs of withdrawal. This approach aims to empower parents as the primary treatment for the baby, and supplement moments when parents are unavailable to give such care themselves.